It is no secret I look after my nails, but what about the hands themselves? 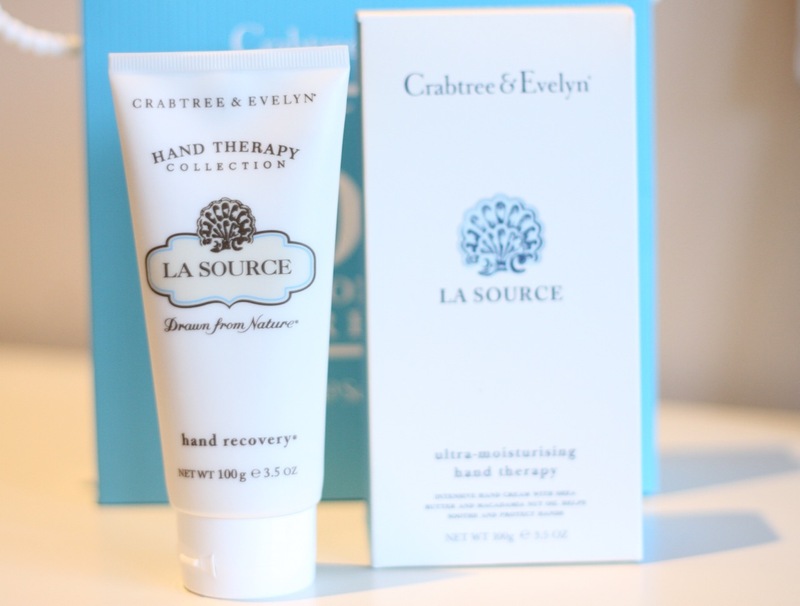 I’ve always moisturised, but now that I discovered the Crabtree & Evelyn 60 Second Fix for hands, I am hooked. I’ve been using the La Source, which has a fresh, breezy aquatic scent. 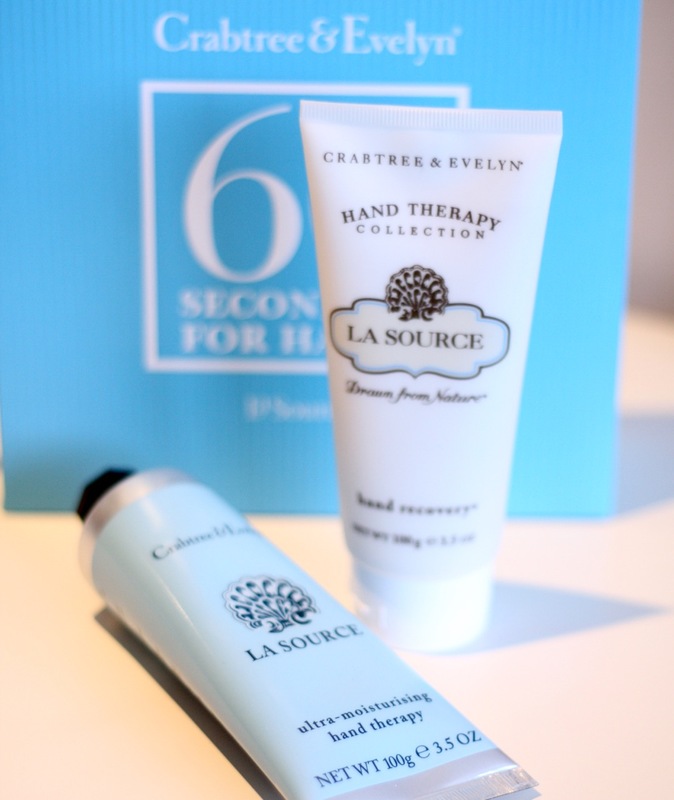 The pretty package comes with the LA Source Hand Recovery Scrub, a fantastically gritty and moisturising scrub. It contains sea salt, algae, shea butter and lavender oil. 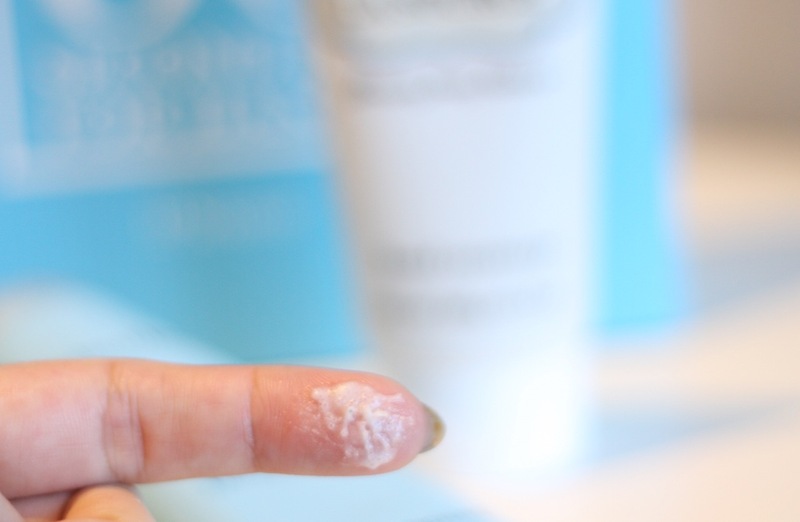 It exfoliates the bejeesus out of the hands, and it is also amazing on knees and elbows. It removes dead, rough skin leaving hands fantastically soft. Apply on dry hands, give a rub and wash in lukewarm water. A bliss. To complement that, the kit also comes with a best seller Hand Therapy cream, which contains shea butter. It is a rich hand cream that sinks into the skin almost immediately, leaving it soft, conditioned and moisturised, without being greasy. What stroke me the most about this hand cream is that it lasts. Even after washing the hands. You don’t need to keep reapplying. It just does the job. And better: it gives your hands a super treat in a minute. What is not to like? There are different size packs and different fragrances. 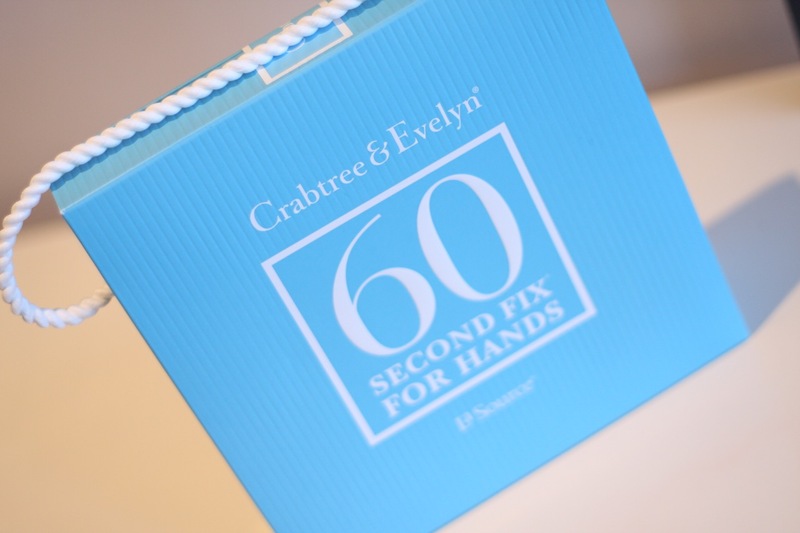 The large 60 Second Fix for Hands comes with each of the products in 100g versions, for £25 and the mini, with 25g versions, only £8, is fab for travelling and makes a perfect stocking filler. They have the Gardener’s version too, which is just a great gift for those with green fingers. And if you fancy checking some nail art, take a look at my nails archive – there one for every taste, I promise!